With lush and serene Stanley Park at its doorstep, water lapping the Coal Harbour Shores, snow-capped North Shore mountains in sight, and the vibrant city centre just around the corner, The Westin Bayshore, Vancouver is in perfect balance with its breathtaking surroundings. 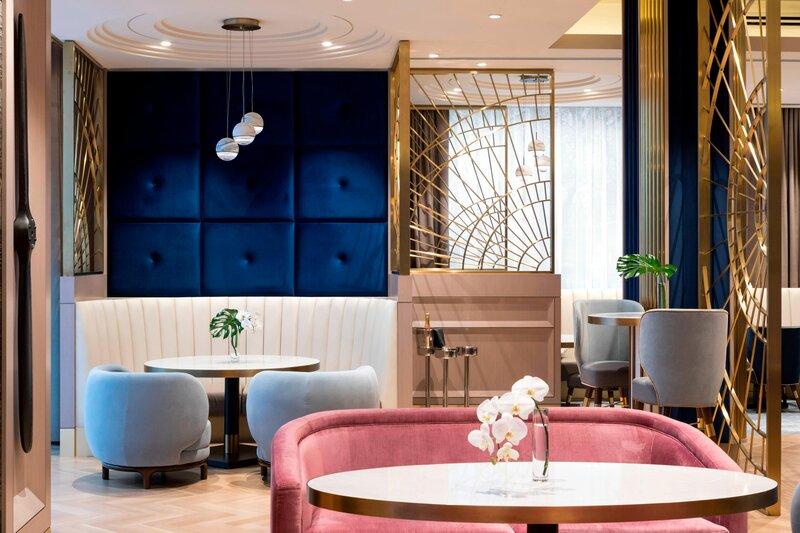 An elegant base from which to explore Vancouver, this resort-style property is a hub for well-being, whether travelling for leisure or business. A variety of year-round signature wellness programs promote feeling your best, while premier food and beverage offerings recharge the body and mind. Over 71,000 sq. 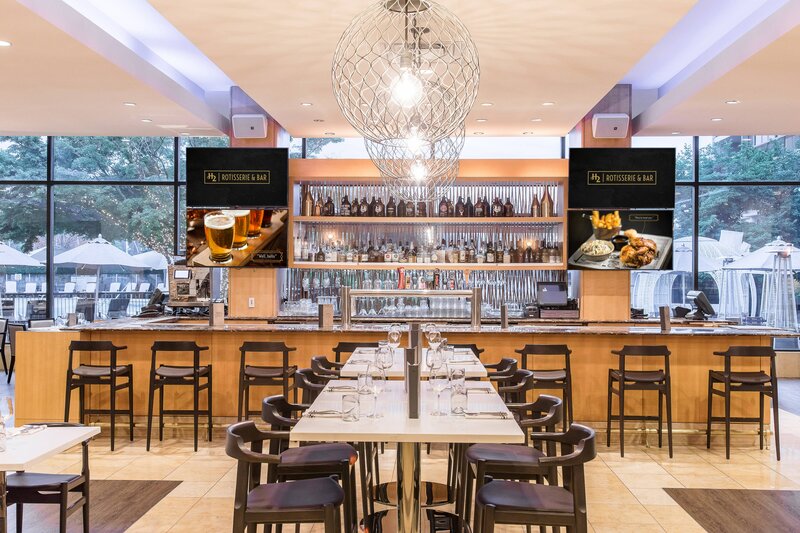 ft. of flexible meeting space, one of Western Canada’s largest hotel ballrooms, and customizable catering options make this iconic hotel an ideal destination for conferences and social events. 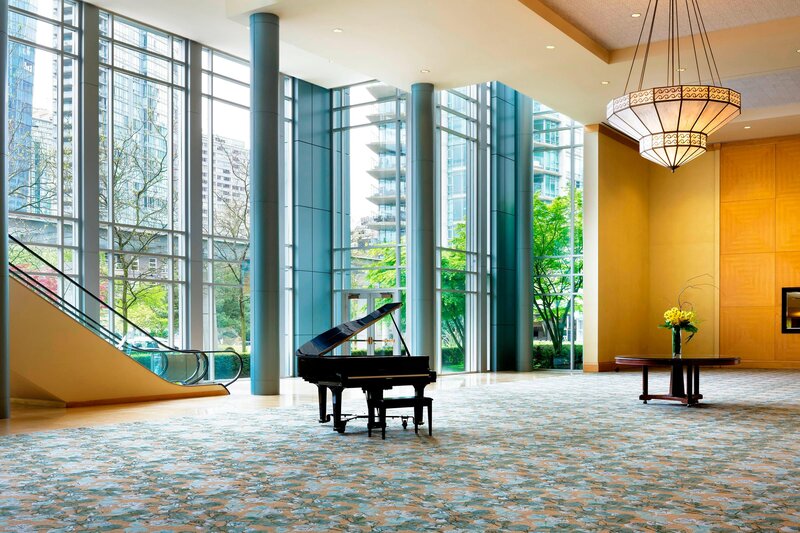 The Westin Bayshore, Vancouver is your gateway to inspired revitalization. Unwind and soak in our outdoor and indoor pools. Indulge in our pool bar during the summer months, and stay fit with year-round Liquid Yoga classes. Challenge yourself to a Liquid Yoga or Liquid Fit class. This year-round signature wellness program is offered both indoors and outdoors on floating aquamats. 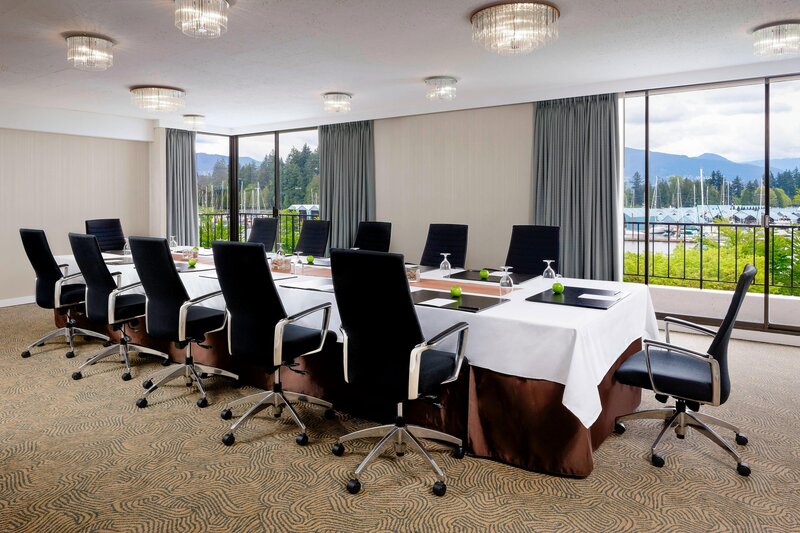 Boasting flexible meeting space, dedicated Events Specialists and a conference centre, The Westin Bayshore, Vancouver sets the tone for a memorable conference. 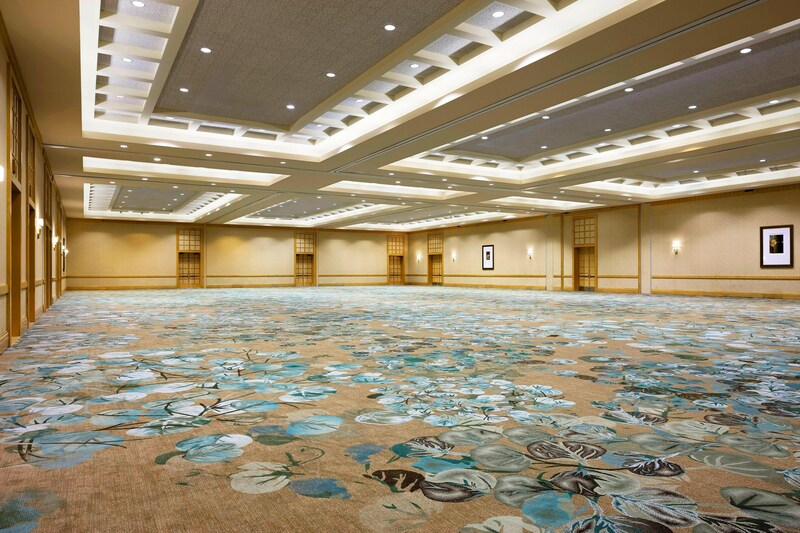 Showcasing over 71,000 square feet of contemporary meeting room space, our hotel can accommodate anything from small seminars to grand corporate galas. Stretch out in our beautifully designed guest rooms, featuring thoughtful amenities and the famous Westin Heavenly Bed®. Treat yourself to a one-of-a-kind experience in our luxurious International Suite, featuring an incredible panoramic view of the harbor and North Shore mountains, an expansive rooftop balcony, luxurious soaking tub and refreshingly modern design in every room. 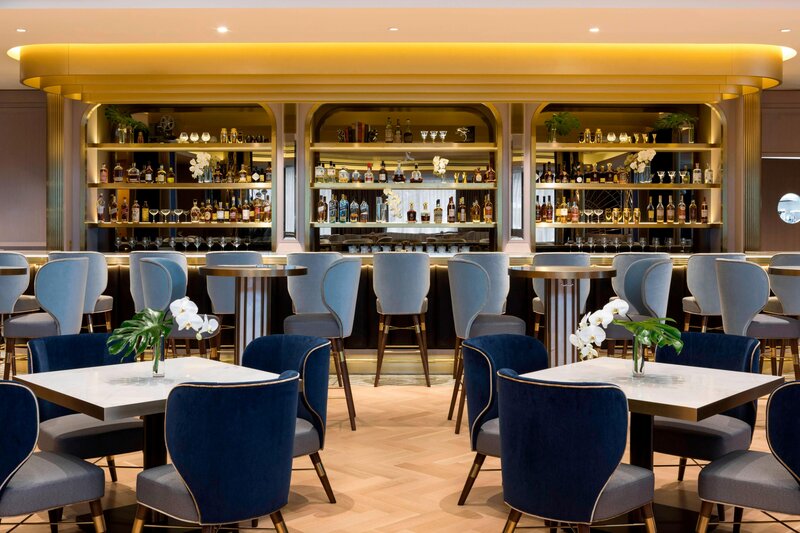 H Tasting Lounge serves modern, contemporary cuisine and curated cocktails inspired by international travel. 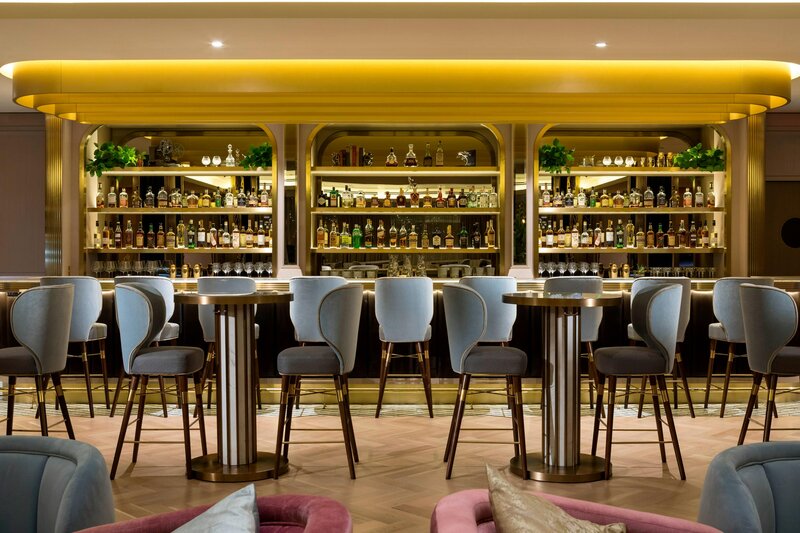 Al fresco dining, live music, and an art deco interior promise guests a memorable experience. H2 Rotisserie & Bar is Vancouver&apos;s hot spot for home-style comfort food and local beer and wine on tap. 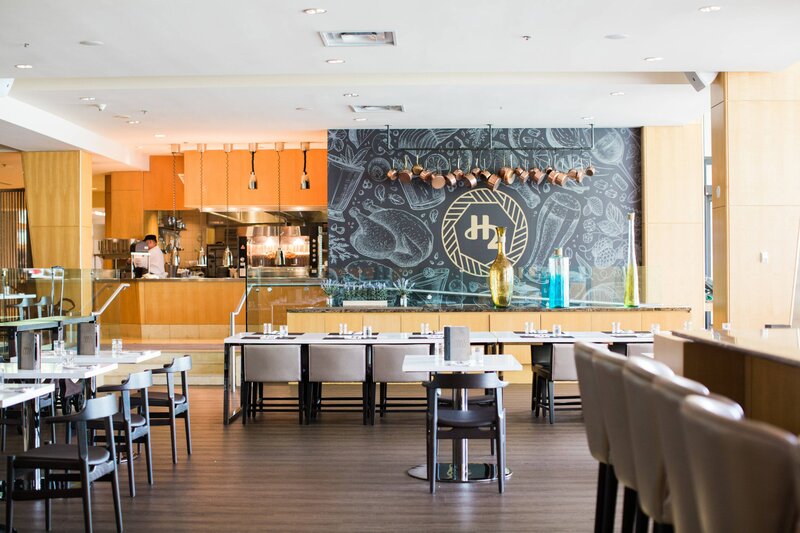 Just steps from the Vancouver Seawall, H2 Rotisserie & Bar features local ingredients, daily happy hour specials, weekend brunch, special events, cooking classes, and an expansive garden-side terrace.